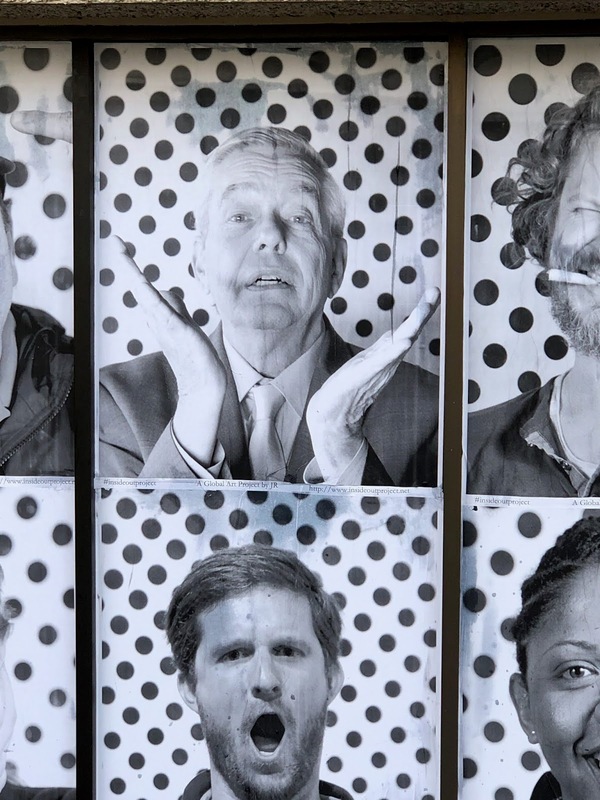 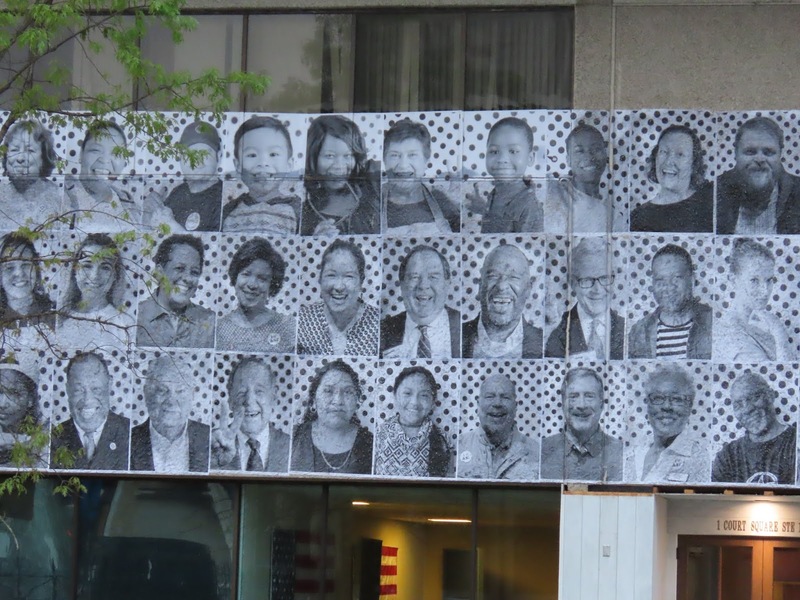 Artist JR is turning lower Dexter into a giant art project with a couple of thousand portraits. Including mine! 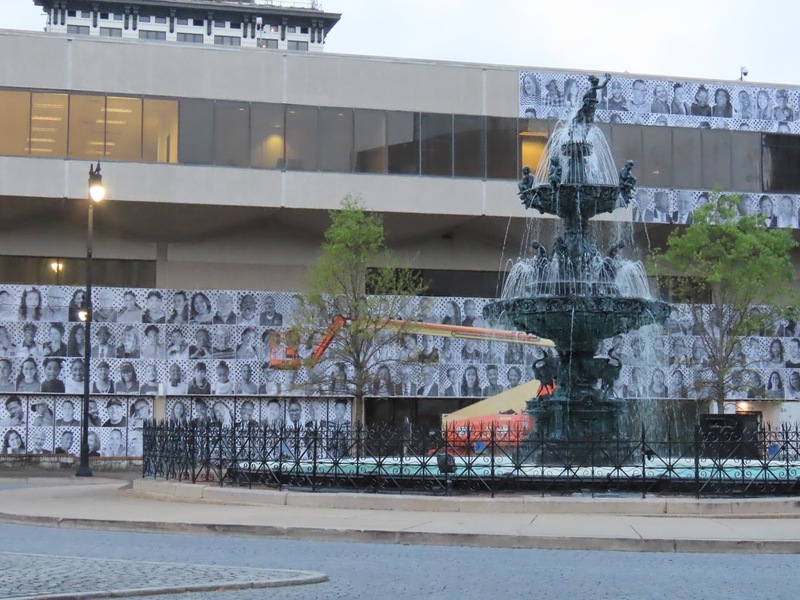 The photos are attached to the building that was originally going to be the new city/county main library building. 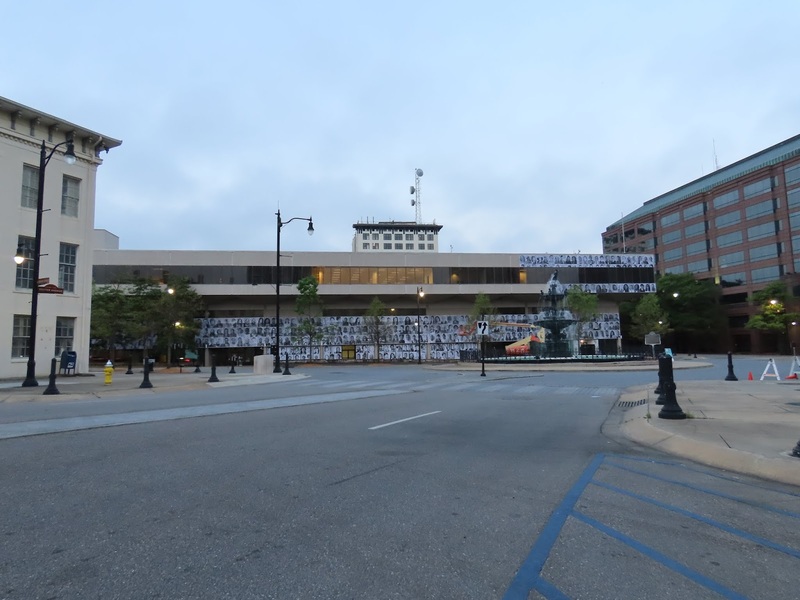 Now developer Marjam owns it and has not disclosed what it plans for the property, though I have heard one option is to tear it down.